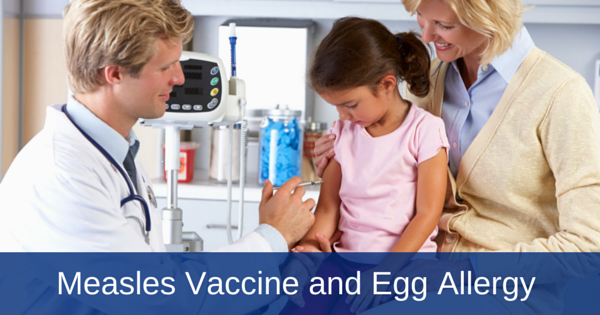 From the FARE Blog February 9, 2015: “In light of the recent outbreak of measles, which has now grown to more than 150 cases, we have been asked an increased number of questions about the safety of the MMR vaccine (measles-mumps-rubella) for patients with egg allergy. These questions stem from the fact that measles and mumps vaccine viruses are grown in chicken embryo fibroblasts. However, it is a misconception that the virus is grown inside of actual eggs….